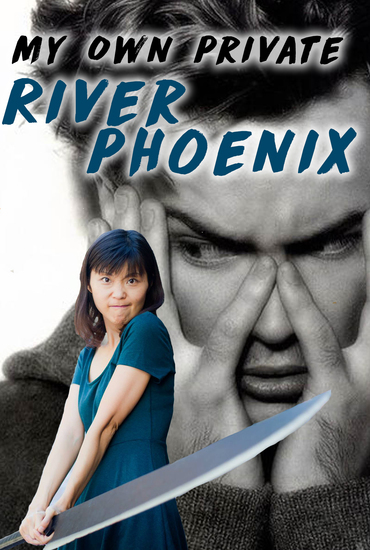 As a little girl in Japan, Ai wanted to move to America to marry her crush, River Phoenix. Unfortunately he died before she even made it across the Pacific. However, Ai was determined to find her own River Phoenix. She convinced her strict Japanese father that she was not submissive enough to marry a Japanese man, so she had to go to America. Her father made her promise three things: No religion, No gun, No drugs. Come to this show to laugh at a surprisingly messed up story.